Mobile app design is a growing field and just like web design there’s a constant need for quality inspiration. Most designers borrow ideas from other designers and very few ideas (if any) are truly original. Thankfully there are dozens of sites you can use to find mobile UI inspiration if you know where to look. In this post I’ll share my 10 top sources for app UI design for Android & iOS devices including both smartphones and tablets. There are dozens of niche inspiration galleries online but very few compare to Mobile Design Inspiration. This is one of the best blogs for mobile UI/UX ideas with new posts are added weekly. And their gallery dates back with hundreds of examples of beautiful app UIs for all devices. Most shots focus on a certain device like a smartphone or a tablet showcasing the app UI screen in the device. But some posts even have UX animations for sliding menus, loading bars, or page swipe effects. And if you plan to design for the Apple Watch you’ll be happy to know there’s a full category dedicated to Apple Watch app UI inspiration. They also have a Creative Fields section where you can find inspiration for product logo designs too, which can be handy if you’re designing an app icon from scratch. 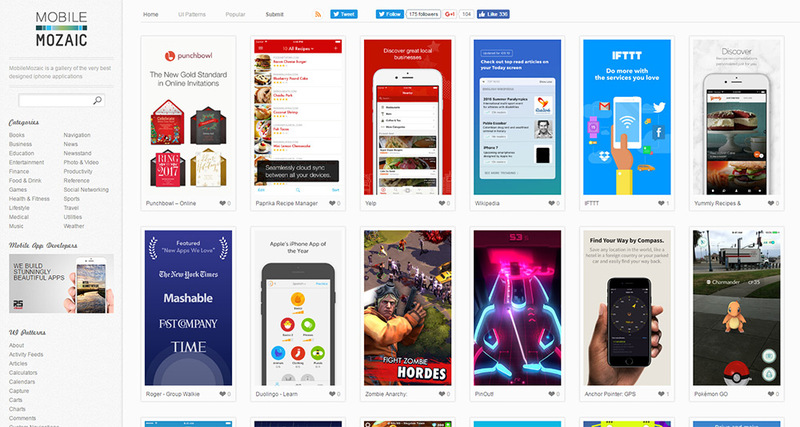 This is by far the most dense inspiration gallery for mobile app design. It’s full of UX animations too so if you’re a UI designer with an interest in motion you’ll find a lot of inspiration on this site. 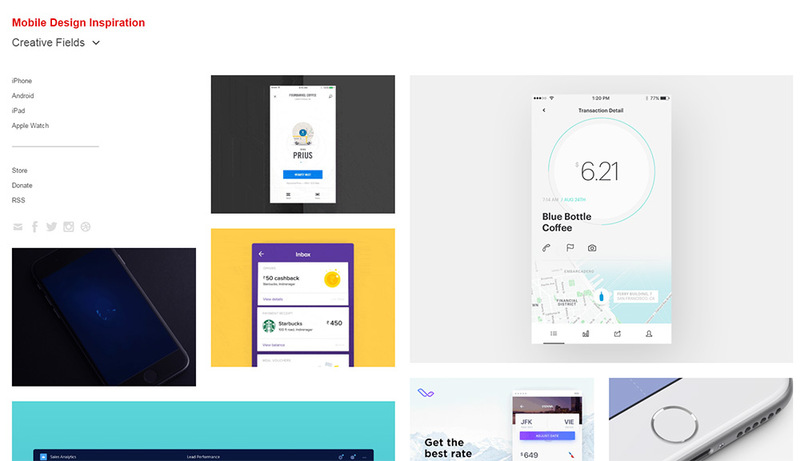 My favorite community for design inspiration is Dribbble. It does have a large signal-to-noise ratio so you really need to put in some effort to stumble onto whatever you’re looking for. But I find the search feature works really well so you can type any combination of keywords for mobile UI/UX inspiration and probably find some great stuff. The site is super easy to use and since it’s an invite-only network so the quality is superb. 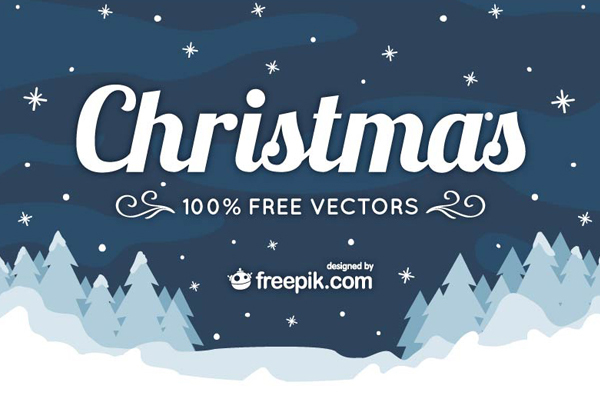 This is absolutely the largest repository of new designs on the web and if you’ve never browsed Dribbble before I would highly recommend that you give it a try. 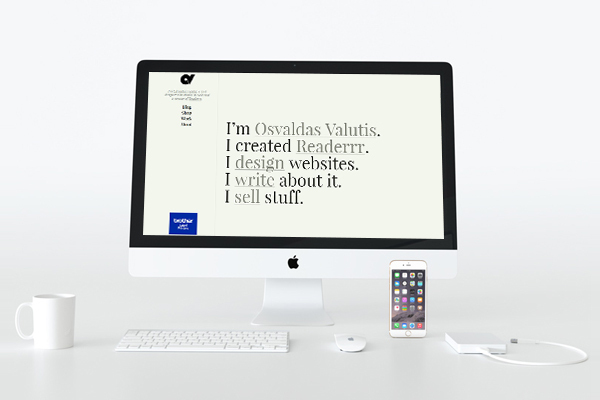 Along with Dribbble is the free portfolio site Behance. 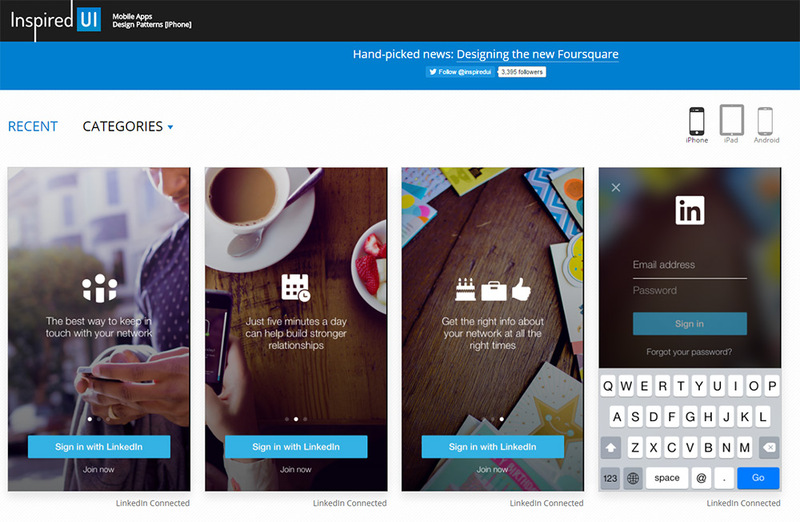 This is like Dribbble except it’s completely free so anyone can sign up for an account. In many ways this dilutes the quality because anybody can post anything they want, and with such a large userbase there’s a lot of content to go through. But it’s also open to anyone so you have a lot more content at your fingertips. 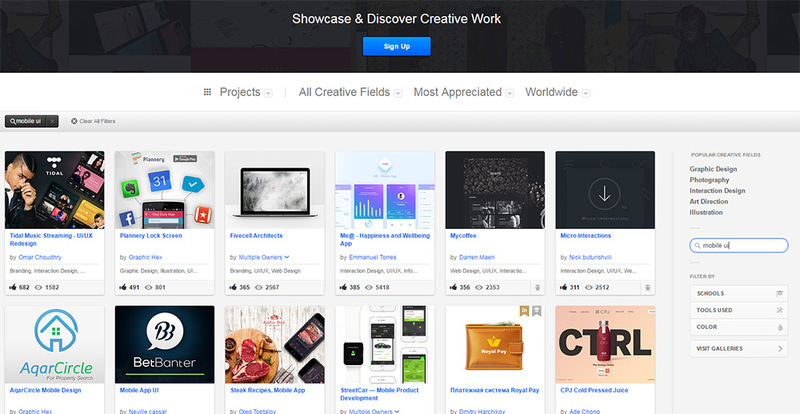 Behance is super easy to search and it features thousands of mobile app design ideas. I would recommend browsing through the community to see what’s available. You can find app icons, splash screens, and full app UI mockups(some with free PSDs). The Mobile Patterns site is a treasure trove of mobile app UI patterns and design inspiration. It’s an online gallery full of screenshots from real mobile applications organized by different patterns. You can filter by Android or iPhone screens, or you can search through tags like login pages or settings for mobile apps. If you’re looking for design ideas for specific UI pages then Mobile Patterns will prove incredibly valuable. One of the longest running inspiration galleries is pttrns. In the past few years it has grown tremendously to focus more on mobile app design and interface inspiration. 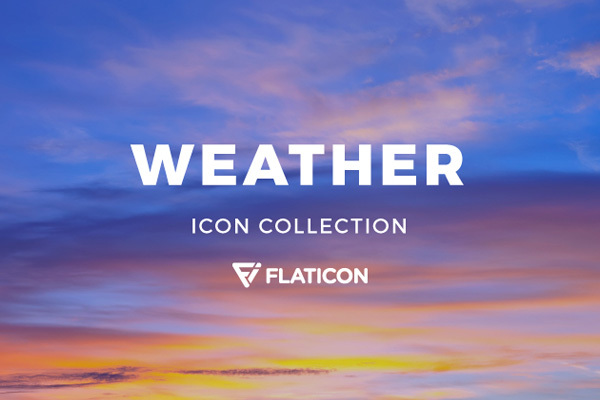 They have the largest sortable gallery of mobile app design inspiration you can find on the web. You can browse through over 100 different tags for empty state pages, shopping carts, popover windows, and other similar interface designs. And all the examples come from real world apps so you’ll be drawing inspiration from tangible app interfaces. I recently stumbled onto Mobile Mozaic and it’s one of my new favorite sites. This is yet another gallery full of mobile UI/UX inspiration but it covers everything from basic smartphone apps to custom game UIs. 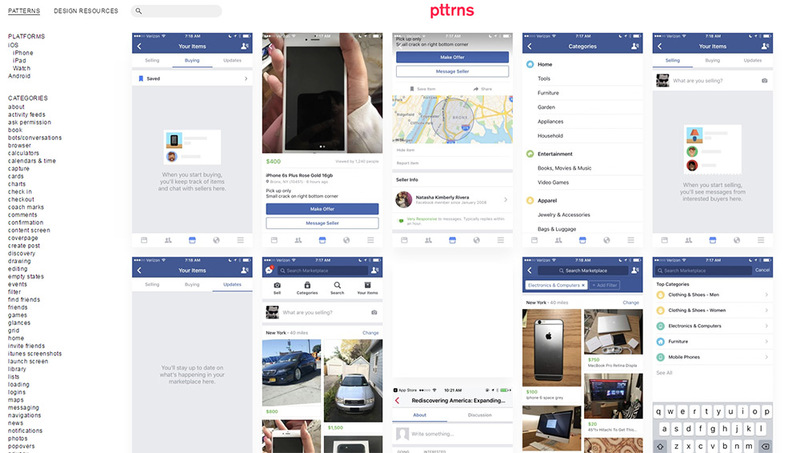 Most of the posts are curated from real screenshots but some feature mockup designs created on spec for pretend projects. All the UI patterns are organized by tags like login screens, timelines, messaging UIs, and other common app interfaces. The site is hand curated but you can submit your own screenshots if you have an app or mockup you want to add into the gallery. 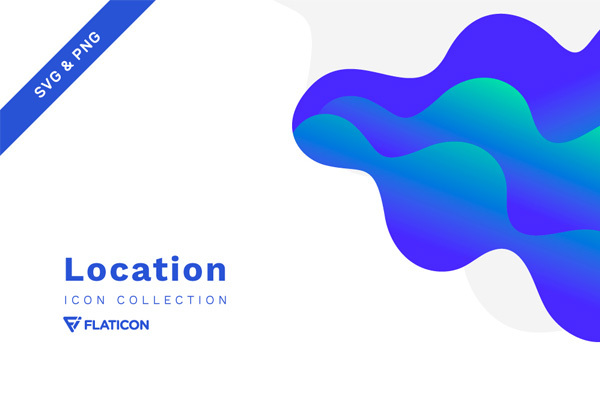 With a total of 6,600 designs and counting I have to say Collect UI might be one of the largest inspiration galleries on the web. 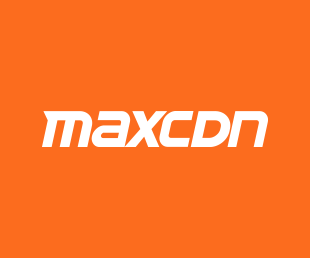 It offers a variety of interfaces for desktop software, responsive websites, and mobile applications. You can sort through hundreds of tags based on labels like shopping carts, user profiles, and signup/login forms. All shots are taken from Dribbble and link back to the original author. This may seem like a roundabout way to just browse through Dribbble. However I do think this makes inspiration seeking easier because only the top-tier shots from Dribbble are admitted into the gallery. And you can filter for specific pages or tags which don’t always yield great results on Dribbble. Some designers like the Dribbble-style designs but many prefer real screenshots from real applications. This leads me to Inspired UI which is a growing web gallery of mobile & tablet app UI inspiration. I think Inspired UI offers a pragmatic approach to design inspiration. You may not get the most fanciful designs but you’ll find interfaces from real applications that are used by real people every day. If the apps are successful then their interfaces must do something right. 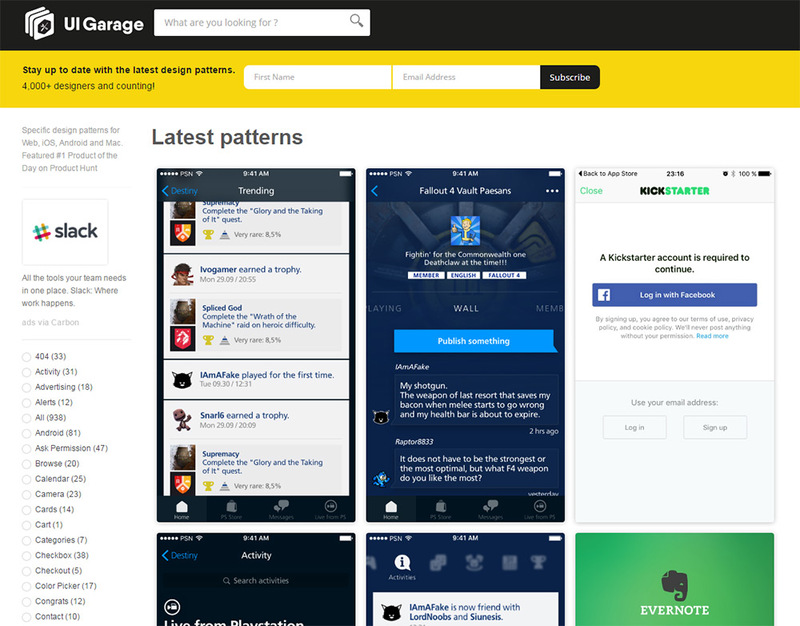 Another big inspiration gallery is UI Garage which also curates real application interfaces. All submissions are from real app screenshots and they focus on different aspects like alerts, form inputs, image galleries, and tons of other UI elements. The site is pretty easy to browse and the interfaces are very easy to sort through. Plus the entire site works like an SPA so content loads dynamically on the page. They also have an e-mail newsletter with new design inspiration but this won’t be useful to everyone. Many designers just want to find inspiration for their current project and then move on. But UI Garage’s newsletter is a quality choice if you’re looking for inspiration delivered to your inbox. Lastly I love to browse through design blogs just to see what I can find. Google is your best friend here if you punch in “design blog” + mobile inspiration to see what sort of galleries pop up. 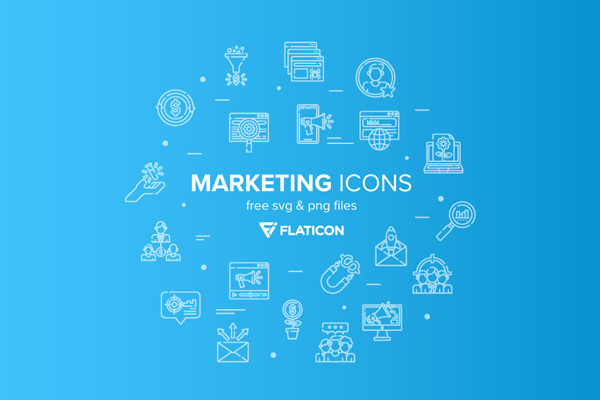 I’m constantly looking for mobile app icons and specific pages like splash screens. The above galleries are fantastic but you can also find incredible resources on top design blogs. 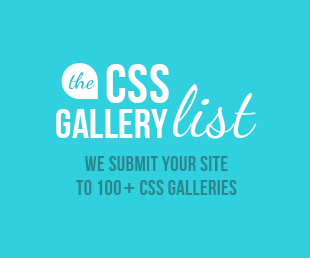 Some even focus on UI inspiration enough to have their own gallery/inspiration categories. Since all three are primarily web design blogs you’ll find a lot of web design inspiration galleries mixed in with mobile UI/UX galleries. But they’re all fantastic choices and they update frequently enough that you can check back often for new content. And if you still can’t find anything then hit Google and search for mobile app UI inspiration. You might be surprised how much is out there if you take the time to look. I hope these 10 resources can lead you down the path to better mobile interface design. Mobile apps have only been around for half a decade but they’ve grown quickly. Designing a great app isn’t rocket science but it’s also not an easy task. 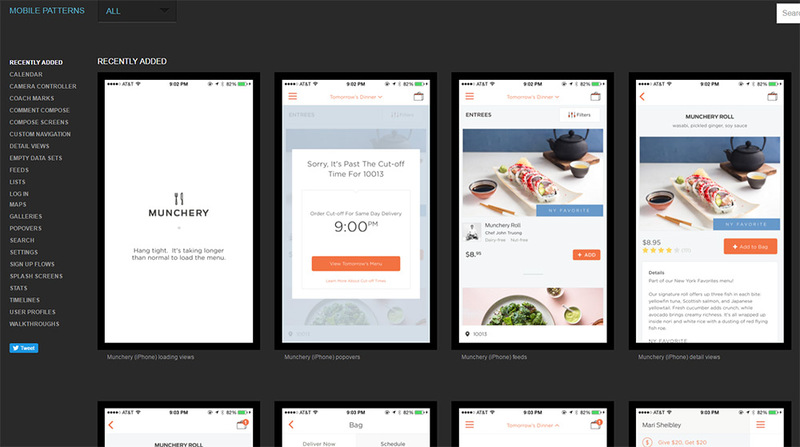 Thankfully these sites can offer more than enough inspiration to help you plan your mobile interfaces and dive confidently into the design phase. Mobile app design is vital for any business today if it aims to provide excellent user experience. According to studies,users spend 89% of their smartphone media time in mobile apps. That’s huge! Moreover, more than 50% of people wake up and start using their mobile phones immediately. This knowledge dramatically increases the importance of a mobile app design. Wow, thank you very much for your words of encouragement and advice. You share superb features of Application Design, I’ll have to look into that! thanks for this best resources of your mobile app designs which is very inspirational. Nice and inspiration blog post for me. Thank you for sharing information about Mobile design resources. Keep Sharing….